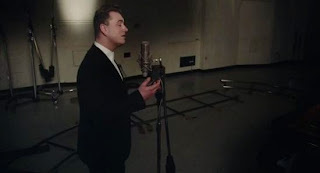 The singer Sam Smith recorded a cover version of Christmas classic "Have Yourself a Merry Little Christmas" and released the video for the song. The song was originally recorded by Judy Garland in 1944, and was also known in the voice of Frank Sinatra. The version Sam Smith is now available on iTunes. Currently, the British singer promotes his debut album, "In The Lonely Hour," which earned him six Grammy nominations.